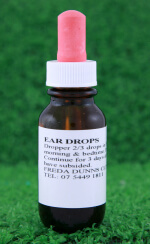 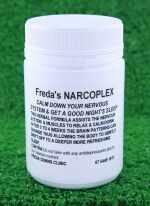 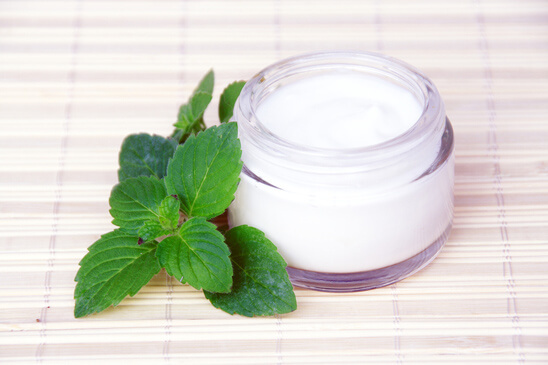 Very effective as a treatment for any ear problem, including glue ear, swimmer’s ears etc. 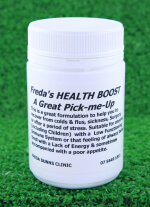 Safe to use for babies and toddlers when they are cutting teeth with ear infections. 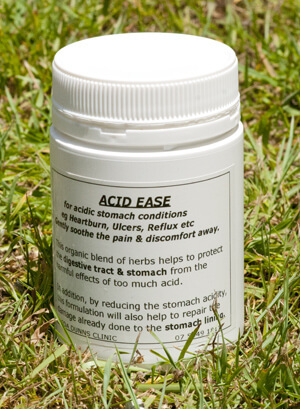 Contains organic honey, garlic & essential oils with virgin olive oil as the carrier.